Meet Our Foreman – Carlson Exteriors Inc.
Johnney Lowe typically runs service calls and siding related crews. Johnney never rushes a job just to “complete” it. He has a very critical eye and will not use any material that has even the slightest scratch or color difference. Mitchell Harston is our Garage Door Specialist. 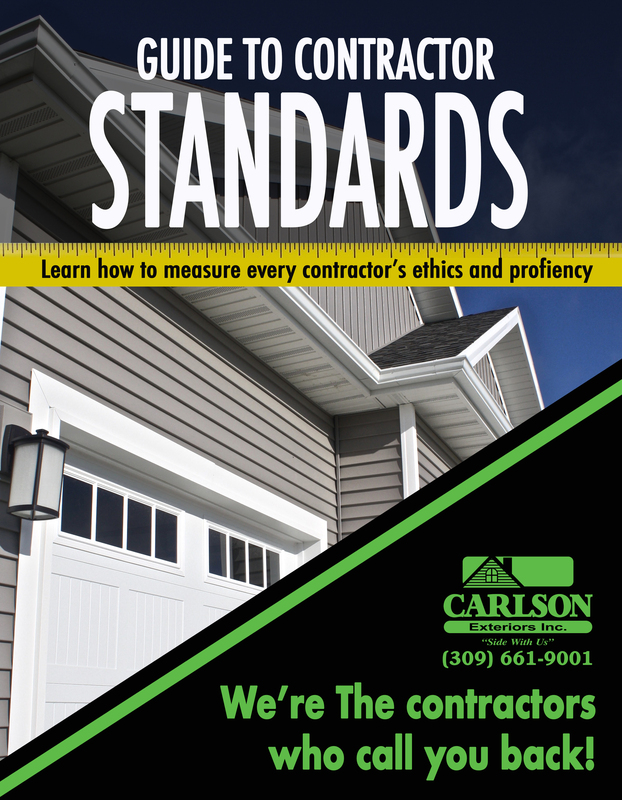 No garage door gets installed by Carlson Exteriors without his supervision. When he’s not installing garage doors you can find him installing fences or working on siding projects. Brian Peavler heads up a meticulous siding crew. Brian loves involving homeowners in the process of the job by talking to them and getting their opinion on details. Brian is also an expert window and door installer. Brad Smith oversees our seamless gutter crews. He enjoys what he does and is skilled at re-routing gutter for proper water flow. 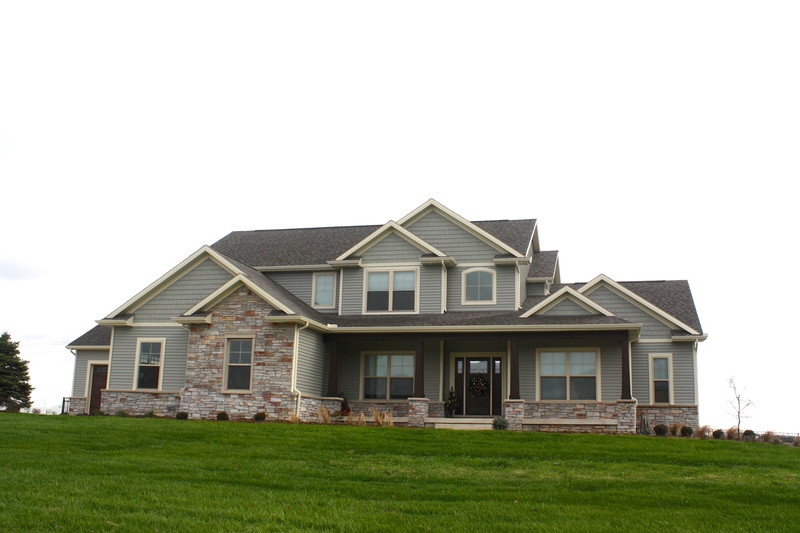 You can also find Brad working on fences, installing house wrap, or working on siding crews. Ricky Shultz is a jack of all trades. 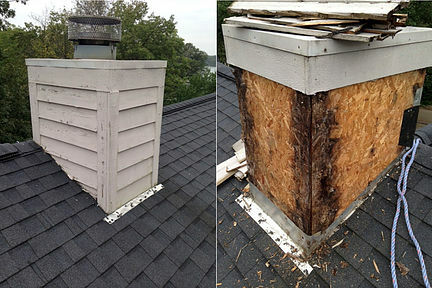 He works quickly and professionally on all crews, roofing, siding, gutters, and often runs solo on repairs. Ricky always has a chipper attitude and brings a smile to anyone he meets. David Brenner manages our roofing crew. He never skips corners on any roofreplacement or roof repair. David keeps a good eye on all our guys on the roof to make sure everyone is safe! Joe Schenk leads our siding crew. He makes sure everyone on his crew is timely and professional. Joe always thinks ahead to make sure no extra material is missed and catches problems before they happen. Drew Alvarez can be found working with the Roofing crew, roof repairs, skylight replacements, installing sun tunnels, low slope roofs, or flat rubber roofs. He makes sure no roof detail gets missed. Eduardo Pozos Jr. runs the Enviro Dri crew, which is a spray applied moisture management membrane. You’ll see him and our guys on a lot of new construction job sites as they make sure each new home will stay dry and free from any surprise leaks. Click here to read more about Enviro Dri.